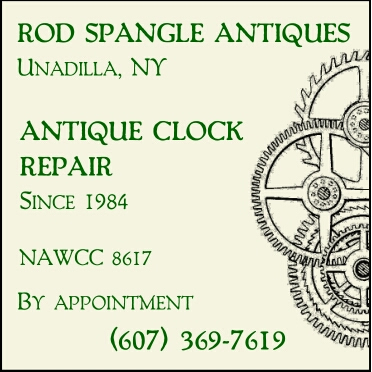 or Download a copy of our Membership Brochure for Print and Mail with a check. 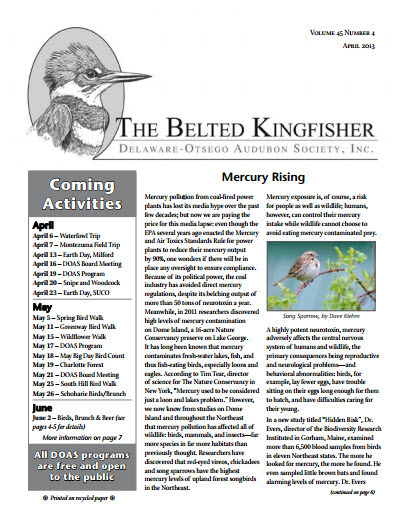 Current DOAS Members receive the printed version of the Belted Kingfisher Newsletter mailed to them. If this is a gift membership for another person, please enter their complete mailing address (U.S. Only). Would you like to sign up for our E-News Updates about programs, field trips and activities, news (sent approximately 1-2 times per month). Yes, Please add me to your E-News list. I already receive the DOAS E-News Updates. 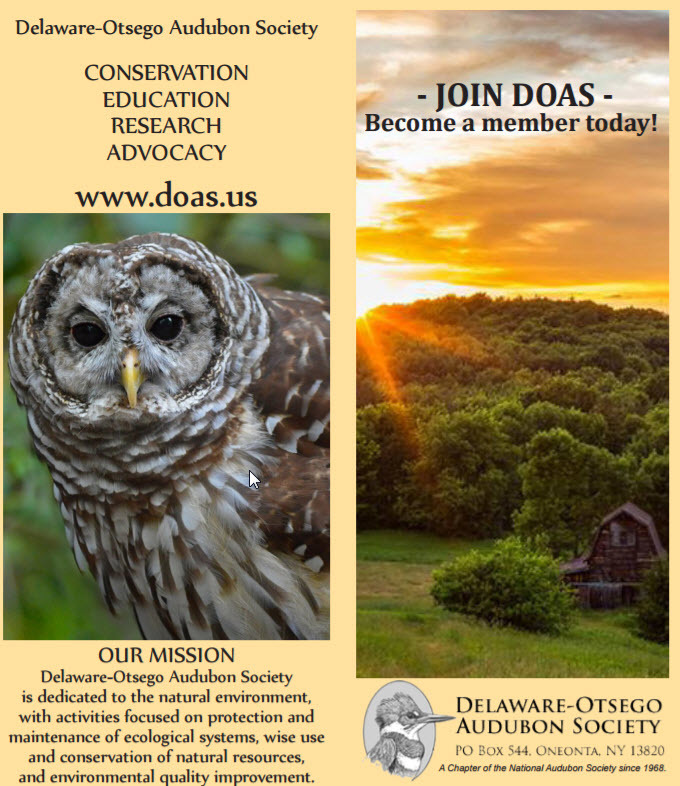 Members receive 8 issues per year of The Belted Kingfisher, the newsletter of DOAS. New members may also request a free New York Wildlife Viewing Guide book ($9 value). 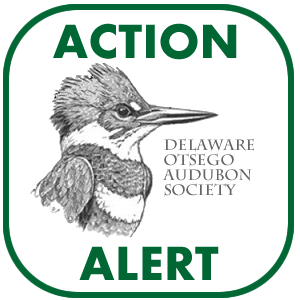 Join the National Audubon Society by using the link at left and you may direct 100% of your first year’s membership dues to our chapter. Please enter R12 as the Chapter Code.